Reminder: this isn’t just an American holiday weekend. 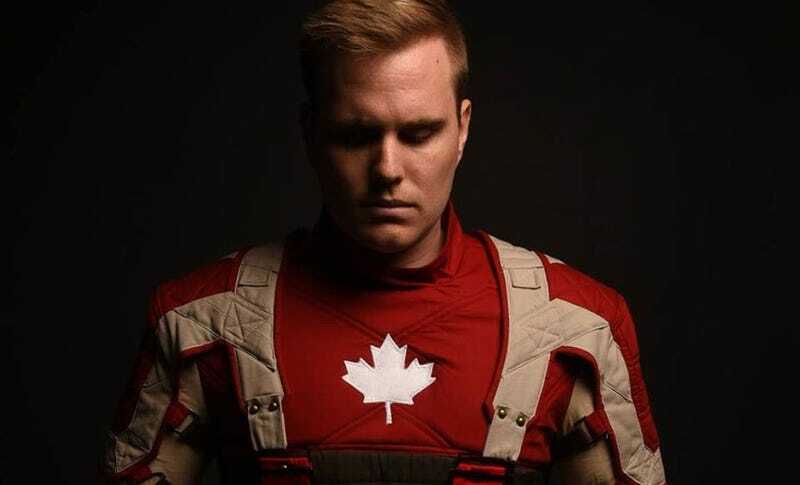 Canada Day was on July 1, and to celebrate, here’s TWCosplay as Captain Canada. Plus, you know, this looks a lot cooler than Captain Canuck.